≈ Comments Off on Got Virtual Fire? 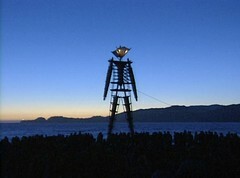 BURN2.org is the BurningMan international regional that exists in cyberspace. 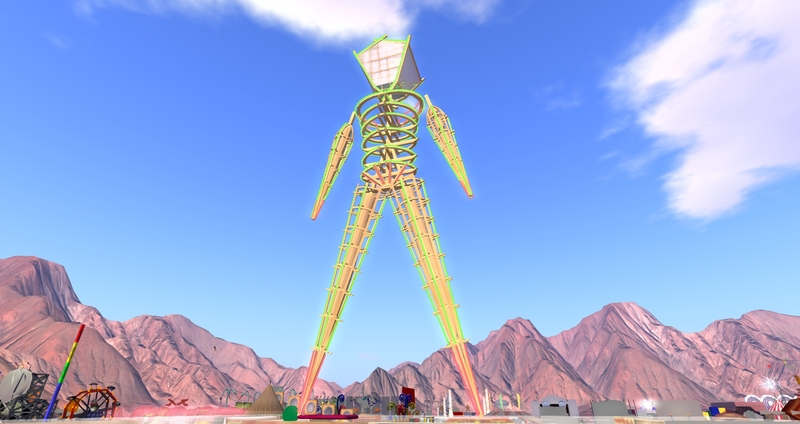 It’s currently hosted in the virtual world of Second Life, which is a participant-created 3-dimensional virtual world, populated with interactive avatars. BURN2 is accessible 24/7 to anyone with a computer and internet connection. 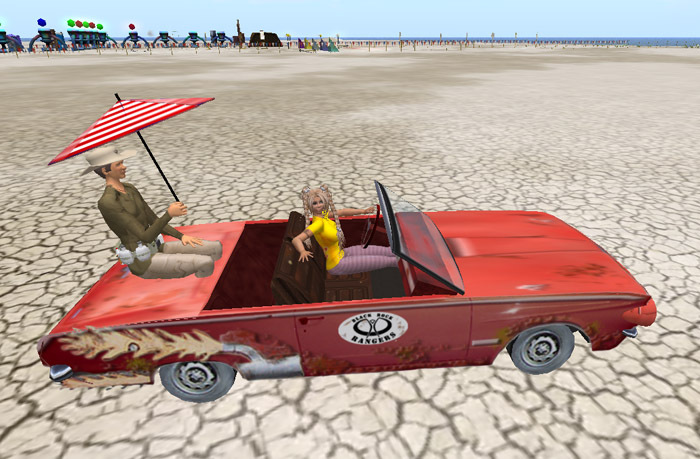 The software is free to download, and access to the virtual Playa is free as well. 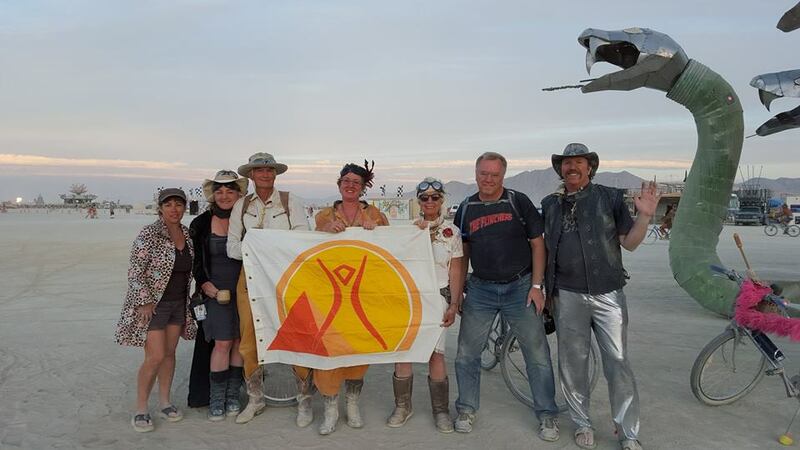 The annual big Burn event is an echo of BurningMan itself, with thousands attending throughout the 10-day event, where you can find amazing digital art, live performance, theme camps, DJs, poetry, drumming, classes and presentations. 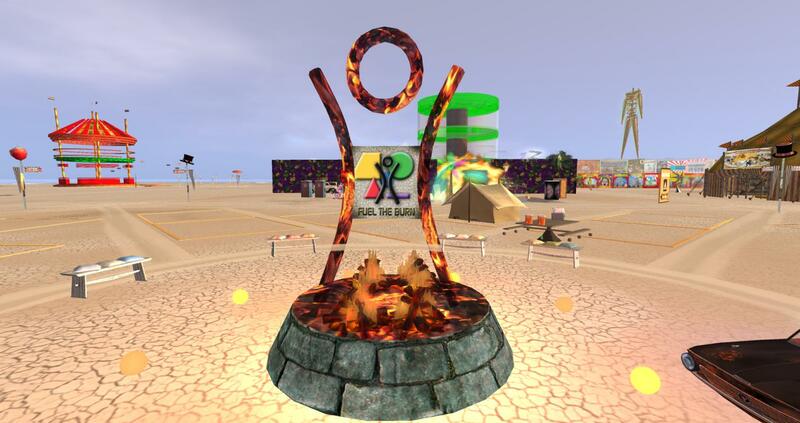 This thriving BurningMan virtual community awaits your participation on a dust-free electronic playa. This is a world where day and night comes several times a day, and the laws of physics can be suspended. 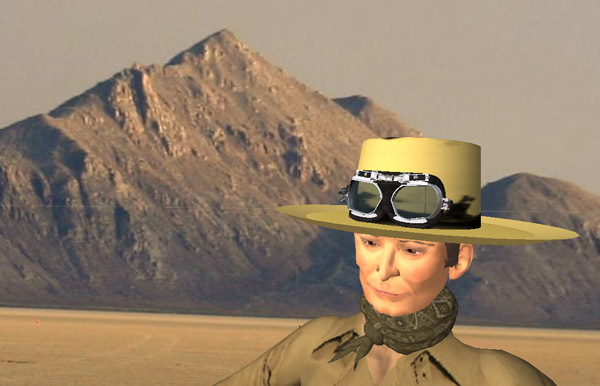 To get started, just get a free account and an avatar and teleport into virtual Gerlach, Nevada, where many of you will feel instantly at home. The open playa is just outside of town; there you will find Gate Road and the Greeters Station. 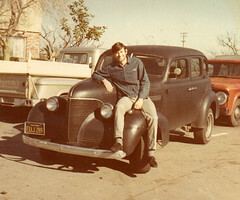 Beyond that, things start to get like BurningMan… only more weird. 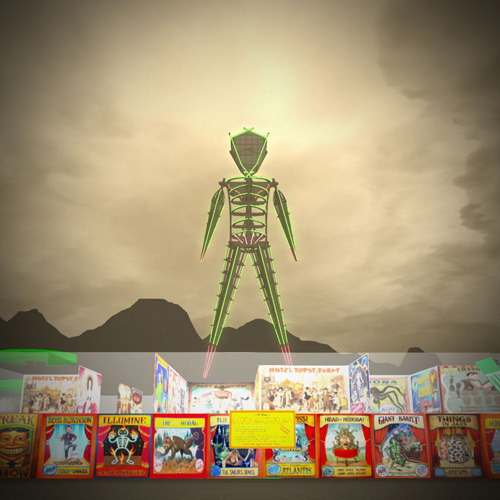 In this world, participants create their own avatars. Sometimes, it’s like walking into the Star Wars Cantina with humans, robots, cyborgs, furries, insects and other unworldly creatures. You can be whatever you want to be. 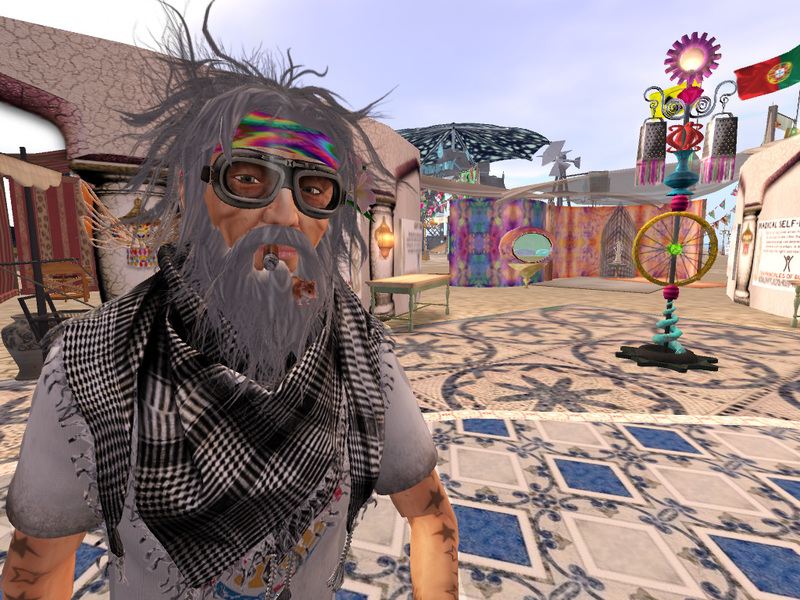 In the virtual world, you can look young and buff. Or you can look like yourself after a bad dust storm. 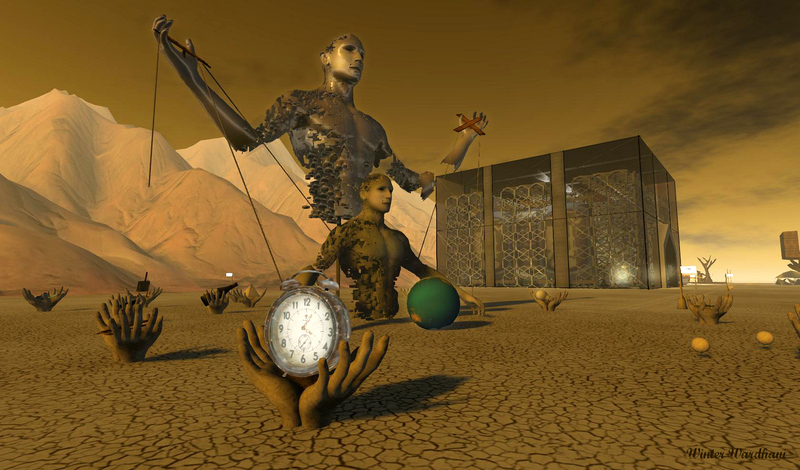 During the main event, this virtual playa is filled with incredible works of art. and just camping camps… where you can have a hot BBQ grill out in front. 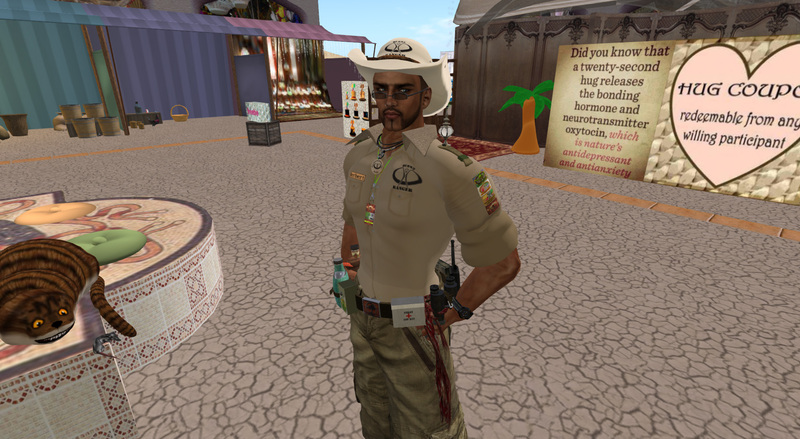 The virtual world of Second Life was created by Philip Rosedale, who was greatly inspired by his experience at BurningMan 1999. His 2008 Ted Talk; “Why Build A Virtual World?” is a reflection of that inspiration. 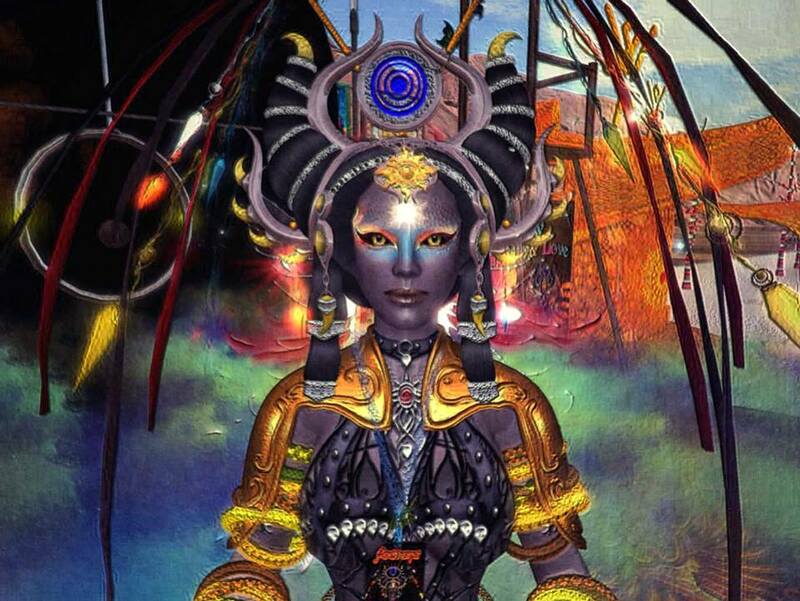 BurningMan’s presence in cyberspace continues to grow. 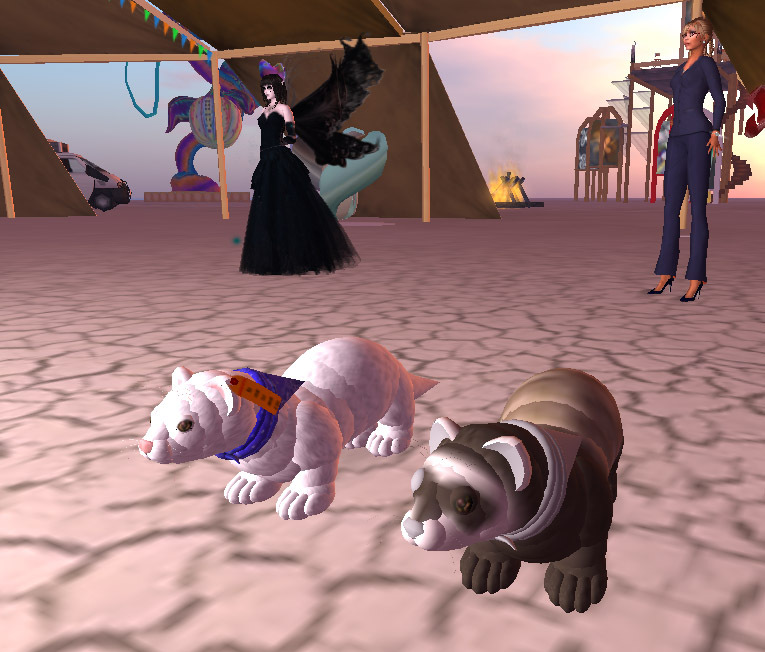 We’ve been in Second Life since 2003. 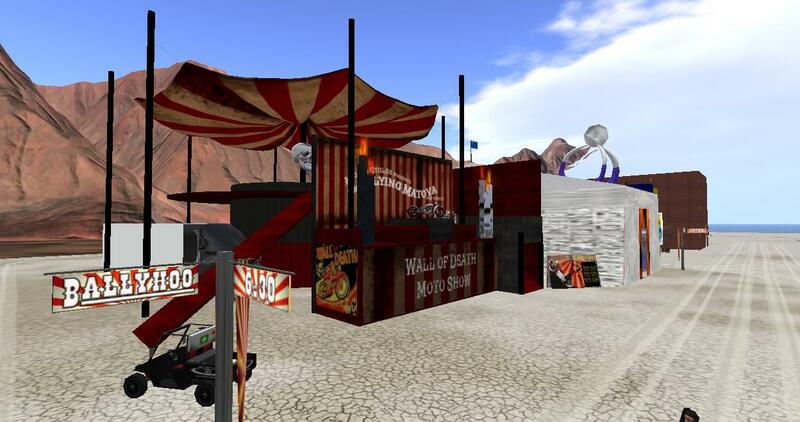 At BurningMan 2015, there were two ‘virtual reality’ theme camps. One was digitizing the art and structures of the event in order to re-create it in a virtual environment. The other camp was demonstrating the BURN2 virtual environment. 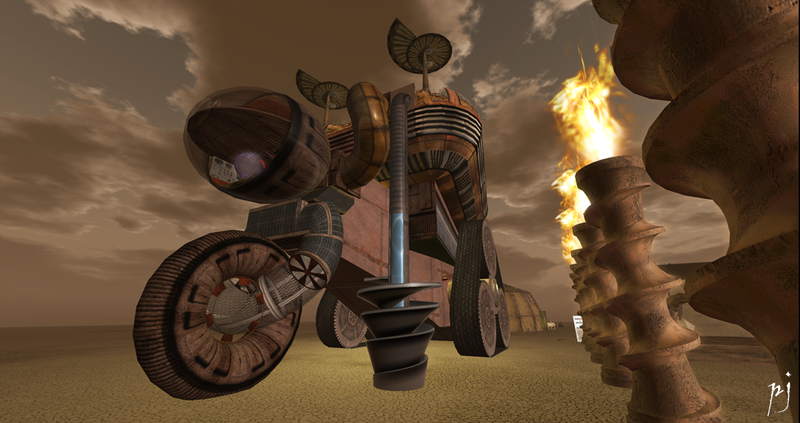 Real Life BURN2 burners posed for the BMIR webcam at BurningMan 2015, which was streamed live into the internet and projected onto a screen in the virtual world of BURN2. 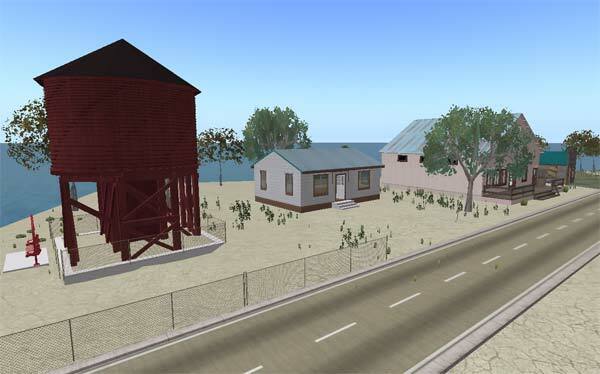 BURN2 is experimenting with new virtual platforms, including OpenSimulator Metaverse, currently the largest implementation of an open-source virtual world. 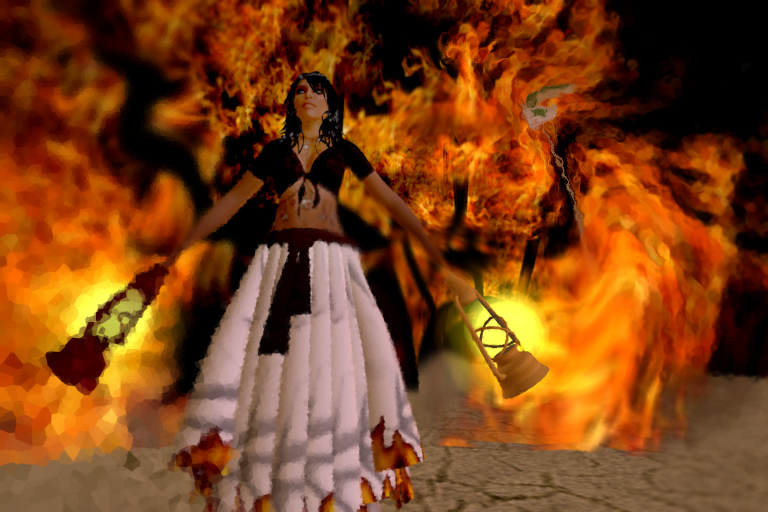 The BURN2 Carnival of Mirrors event is taking place October 17th through October ­25th with over 130 builders and artists. 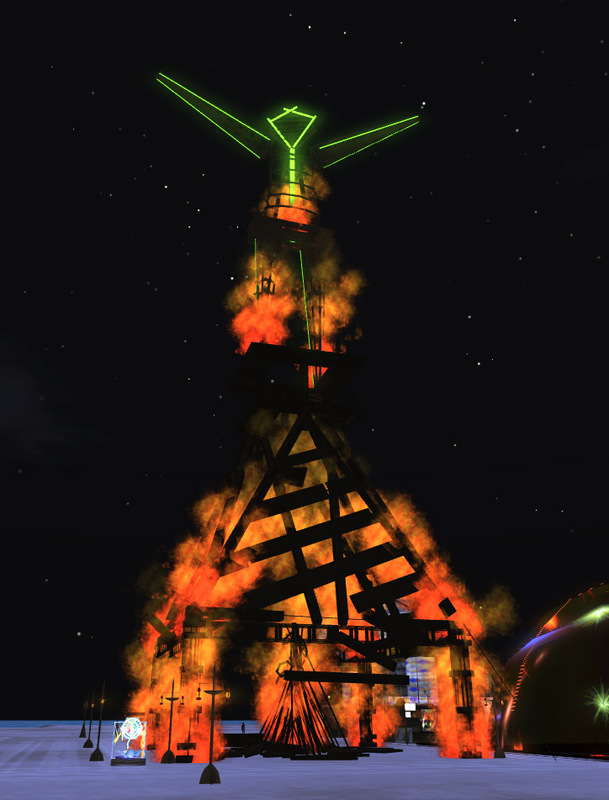 The Burning of the Man is on the 24th and the Temple Burn is on the 25th. See ya on the other side of your viewing screen!